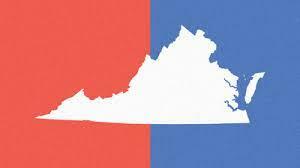 One Virginia Democrat is proposing a sweeping overhaul to how the nation’s congressional districts are drawn. Correspondent Matt Laslo has the details from Washington on a bill that could take the politics out of how the nation’s lawmakers are chosen. Virginia has a Democratic governor, two Democratic U.S. Senators, and went for Hillary Clinton in the last election. Still, in the U.S. House the state is represented by seven Republicans and only four Democrats, because Republican state legislators in Richmond drew the lines. But in Maryland and Massachusetts Democrats drew the lines to keep Republicans locked out. 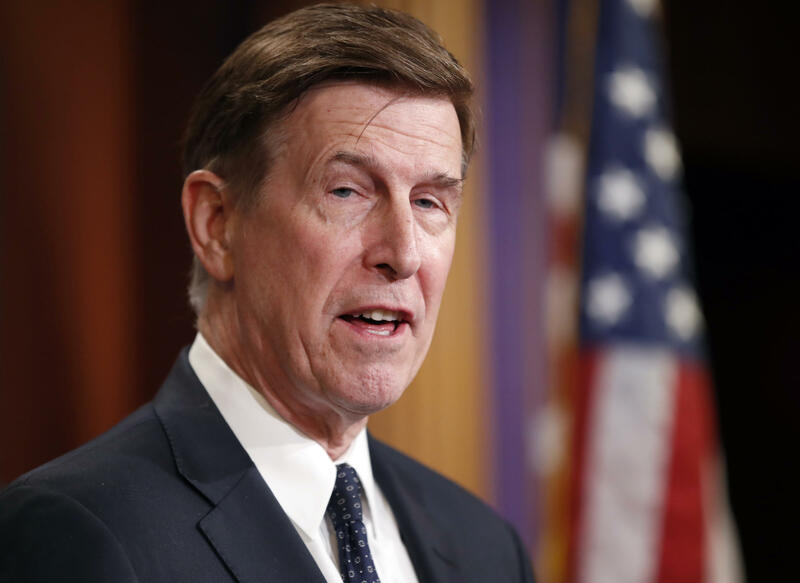 Northern Virginia Democrat Don Beyer has introduced a bill that would set up independent commissions to draw congressional districts. But Beyer’s bill goes further than just setting up independent commissions to draw district lines. He wants ranked, choice voting for House members, which means voters would list their top candidates instead of picking between just a Republican and a Democrat. Then candidates would slowly be winnowed out of the race if they didn’t meet the threshold, and as the lowest vote getters are knocked out voters second and third choices then garner their support, which Beyer says empowers all of us. Beyer also wants to replace single member districts and replace them with multi-winner districts, so as many as five lawmakers would represent the same area. Republicans are brushing aside Beyer’s proposal though. Virginia Congressman Rob Wittman says Congress needs to stay out of how districts are drawn. Wittman also disagrees with Beyer’s notion that independent commissions could ever be nonpartisan. Congressman Beyer is also struggling to convince some of his fellow Democrats to get on board. Virginia Democratic Congressman Bobby Scott says he wants politics removed from how districts are drawn, but he doesn’t know if Beyer has the right approach. Even though his effort faces an uphill battle, Congressman Beyer says big changes are needed to fix Washington. While Beyer’s bill on redistricting may never see the light of day in a GOP controlled Washington, he says he’s just glad to get the dialogue started. This week, the U.S. Supreme Court said a lower court should re-examine the redistricting efforts of Virginia’s Republican-led legislature. That prompted Democratic Governor Terry McAuliffe to ask Republicans give up the fight and work together on nonpartisan redistricting. 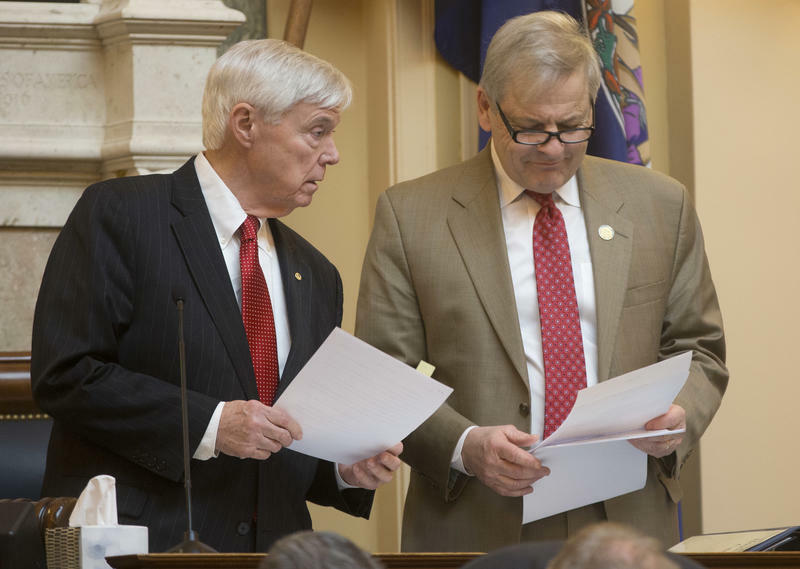 Attempts to change how Virginia lawmakers draw political boundaries died today in the House of Delegates. Advocates of reforming the system watched on this morning in Richmond, as the final three bills to prevent gerrymandering were voted on in a subcommittee. Did Republicans in Virginia’s General Assembly pack black voters into a dozen House of Delegates districts to dilute their influence elsewhere? That’s the argument that justices of the Supreme Court heard today.